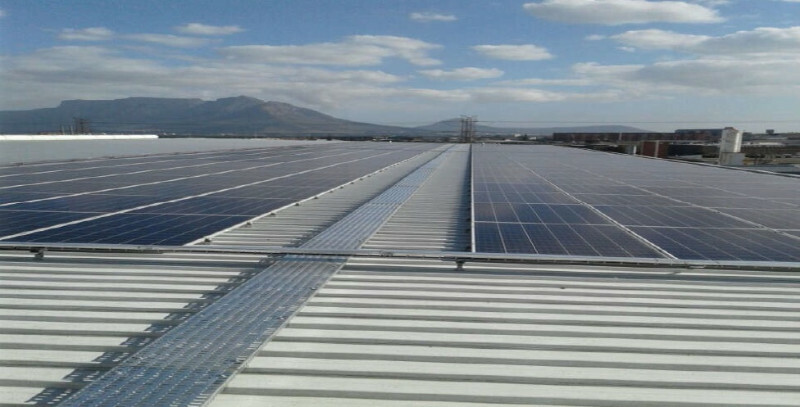 104kWp Melbro SSEG | A.R.E.P. 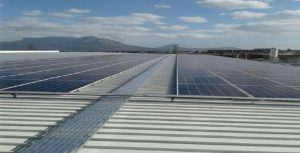 Go to: Romano Solar Pty Ltd.
Engineering, procurement and construction of both the DC and AC sides of the system, including: mounting system, supply of PV modules and invertors, installation of all equipment, DC-wiring, AC-wiring, grid tie-in, and system commissioning. Professional and very neat installation executed by Romano. Love the monitoring equipment, as we can see exactly what the equipment is doing for us.